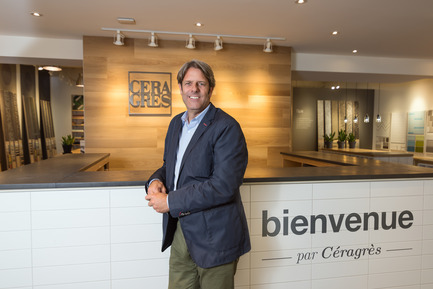 Ceragres opened its very first boutique on Saint-Laurent Boulevard in 1990 while the ceramic market in Montréal was still in its early stages. 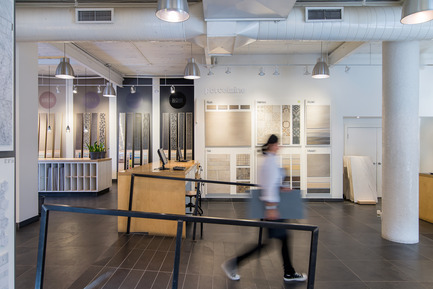 Ceragres has been constantly evolving for the past 25 years and offers individuals and design professionals alike a wide selection of handpicked wall and floor coverings as well as specialized products. 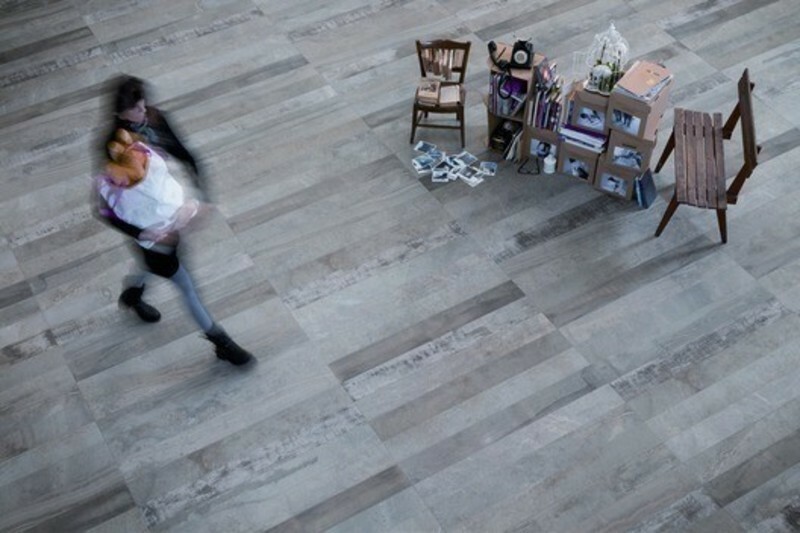 In a commercial retail market in full crisis and ever more competitive, Ceragres, a leader in the ceramic industry, chose to stand out by building on design, expertise and innovation and make it its corporate motto. "The retail industry is not what it used to be. 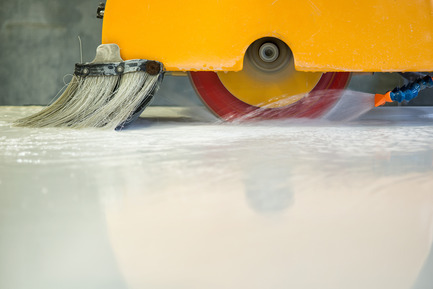 And the flooring business, as we know it, is no more! ", Guy Gervais, Ceragres Founding President. 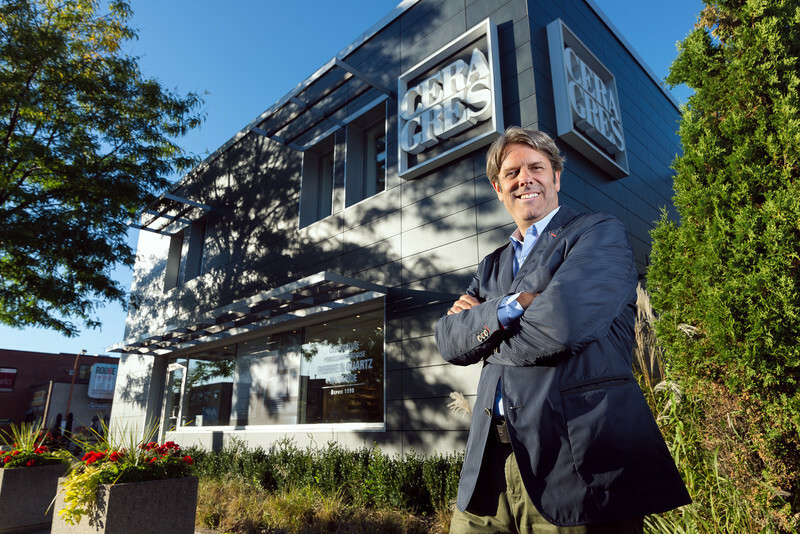 The Quebec importer and distributor celebrates its 25 years while looking toward the future; an important milestone in the company’s history while it continues to follow its growth plan. Among the initiatives, the implementation of a new, more selective approach to distribution and an improved sales experience, as well as a wider product offering. 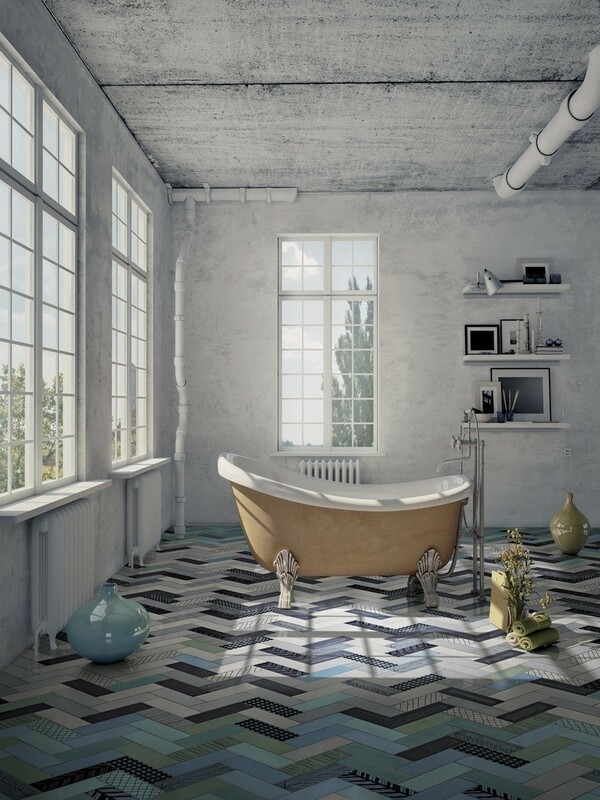 Ceragres’ reputation is well established in ceramic, porcelain and mosaics tiles. 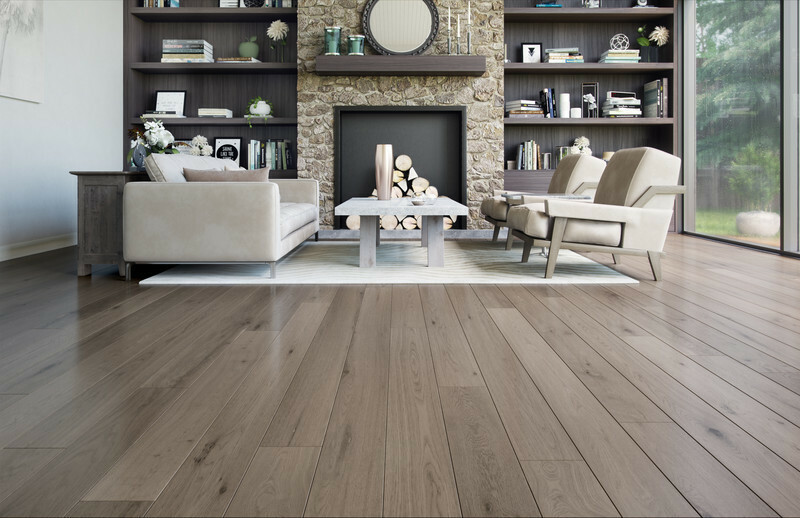 Ceragres proudly holds the complete exclusivity in Eastern Canada on all its collections from all over the world. 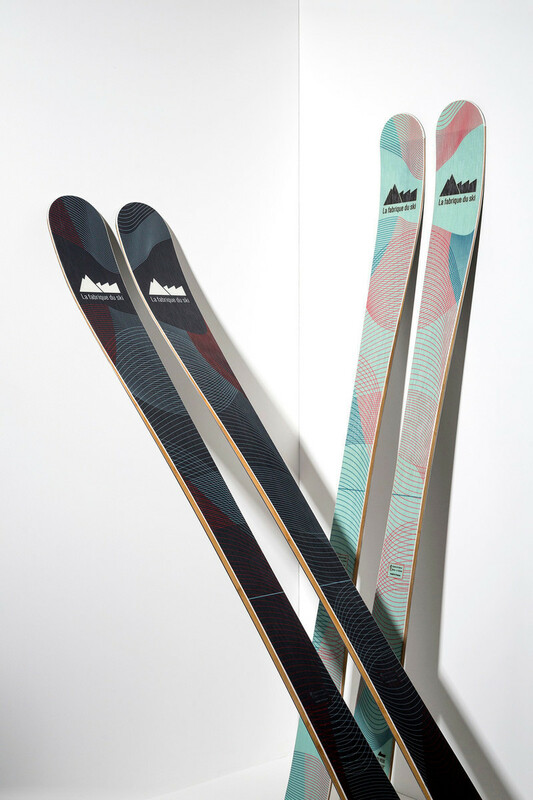 “Privileged relations and close ties with our suppliers allow us to find the latest trends and most innovating products on the market”, says Guy Gervais. 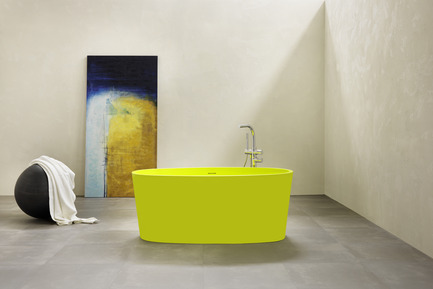 A wide variety of colours, textures, shapes, dimensions and styles are available for all types of projects such as residential, commercial and institutional. 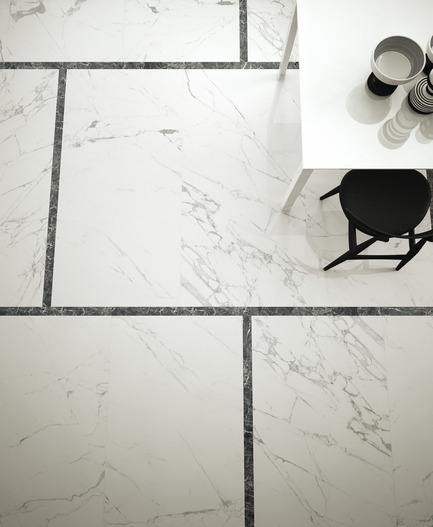 The stone completes the tile offering and it has become a product of choice at Ceragres; natural stones such as marble, granite and slate; engineered stones such as quartz, and sinterized stone such as Lapitec®. 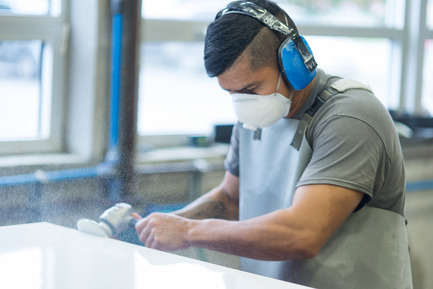 The Quebec importer has also owned its own stone workshop for the past three years where stone slabs are imported and cut here in Quebec to manufacture made to order countertops, backsplashes, floor coverings, fireplace mantels, window sills, etc. 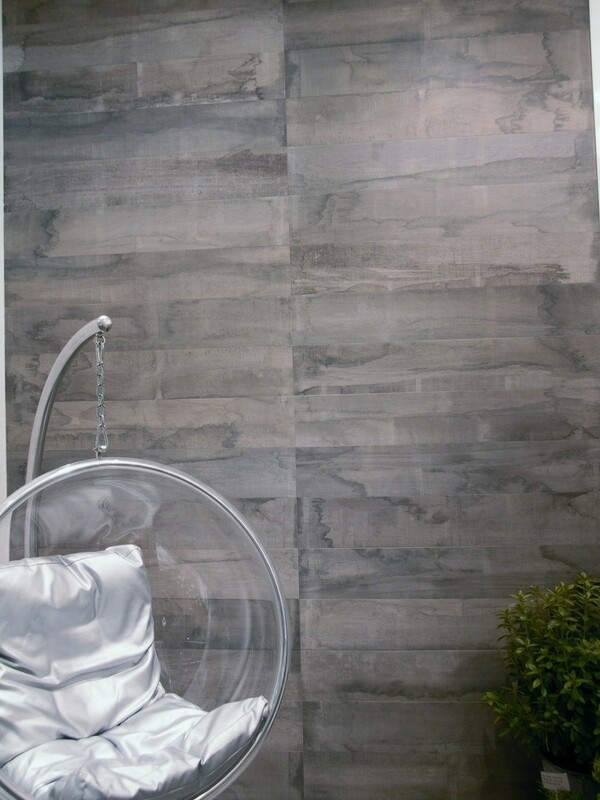 Importing stone was part of an important addition at Ceragres in 2014; the creation of Surfaces by Ceragres, a company dedicated to the distribution of natural and engineered stone slabs offered to all. The new 20 000 sq. ft. gallery-warehouse is open to the public. 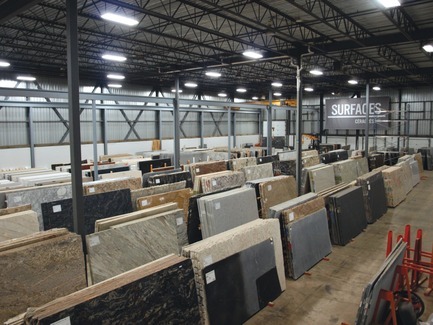 The inventory contains more than 1800 natural stone slabs from Italy, Brazil and India among others. 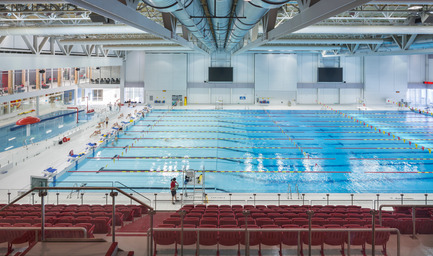 Ceragres also enjoys unrivalled expertise in its offering of specialty products for residential, semi-Olympic and Olympic-size swimming pools. 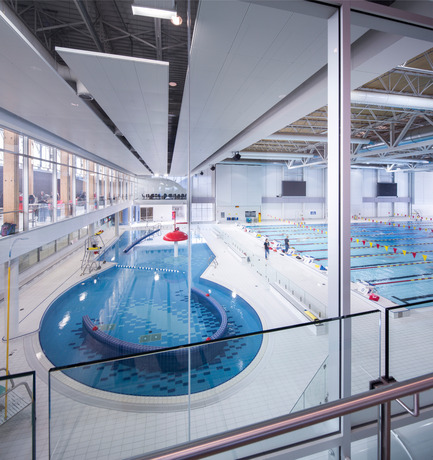 For the past 25 years, Ceragres has become a reference in this highly specialized field of activities and has already more than one hundred pools in its portfolio, some of which are the pools at the Centre Claude Robillard and the CEPSUM at the Université de Montréal, the Gatineau Sports Centre, the Centre aquatique de Victoriaville, the Université Laval PEPS and the Complexe aquatique in Saint-Eustache. 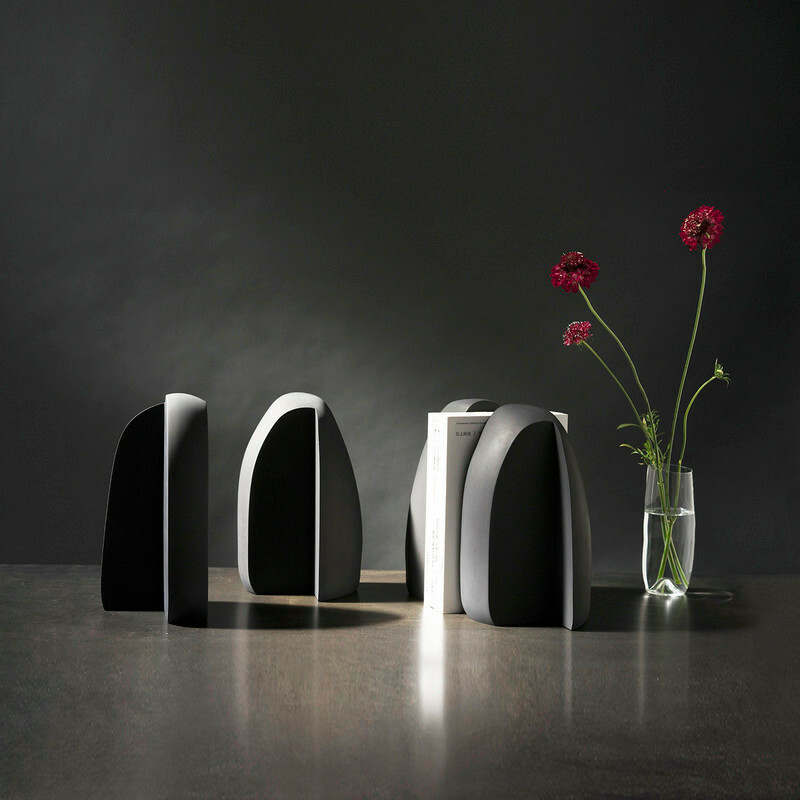 Always on the lookout for unique ceramic products with innovating applications, Ceragres launched in 2008 the KeraTwinK20 ventilated cladding from Agrob Buchta. 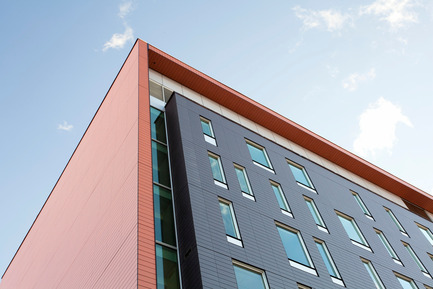 This German product is distributed exclusively by Ceragres in Canada and has been a real success with the architects, in part because it offers a contemporary alternative to exterior cladding. 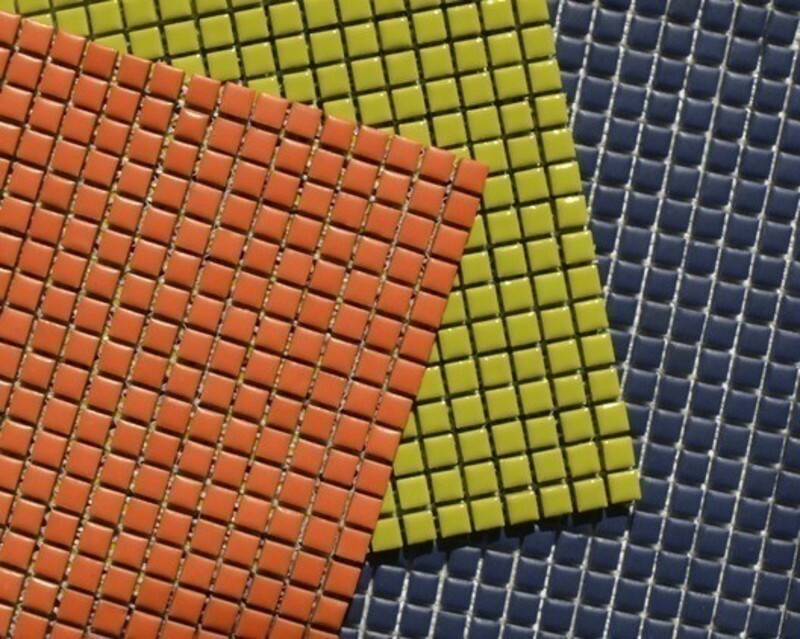 This noble and durable material is resistant to UV rays, also resists perfectly to the adverse conditions of Nordic countries, and the HT treatment makes it self-cleaning. 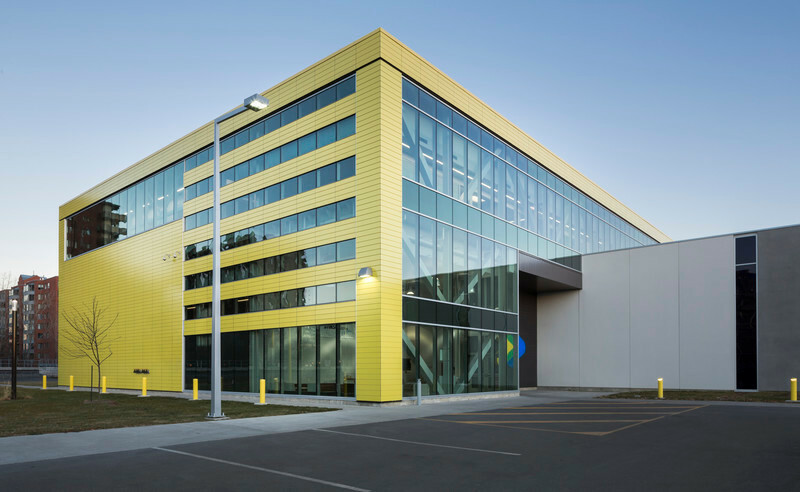 Some of the projects in Quebec that used this product are the CCQ building and the Stinson STM Transport Centre. 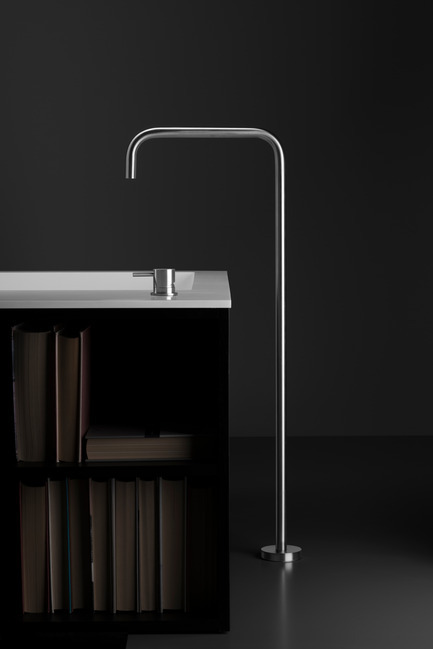 Following the recently announced acquisition of Montréal-Les-Bains, Ceragres now offers a high-end product selection of faucets, bathtubs, showers, fixtures, vanities and accessories for the kitchen and bathroom. It is an important link in the business development and the Ceragres product diversification. This acquisition allows the distributor to offer its customer base a turnkey service. Ceragres wishes to cater to today’s market and the ever so demanding and time-pressed customers. 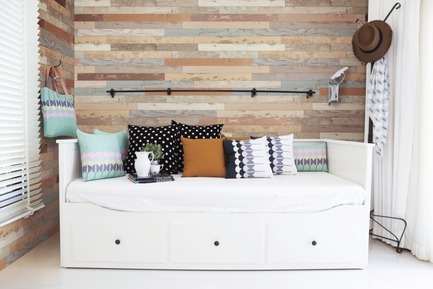 The customers are now able to choose what they need to complete their renovation project among a wide variety of products and services, all under one roof. 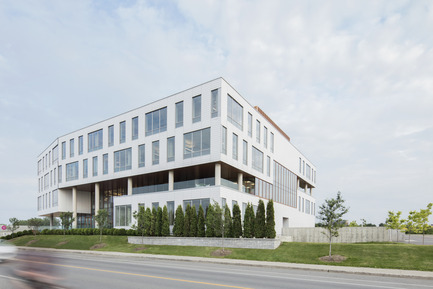 Today there are six Ceragres Boutique Workspaces, two of them in Montréal and one at the QuartierDix30. 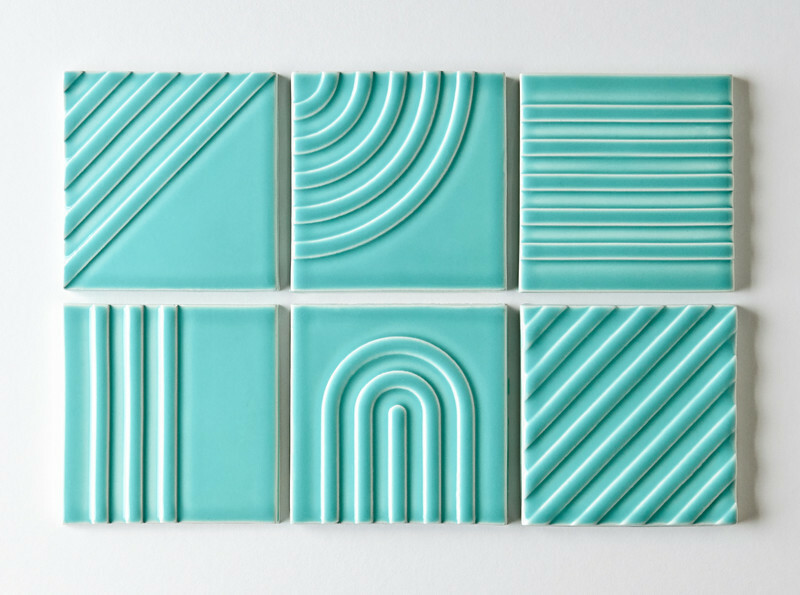 Ceragres also distributes its products through the Ceragres Tile Shop Partners. 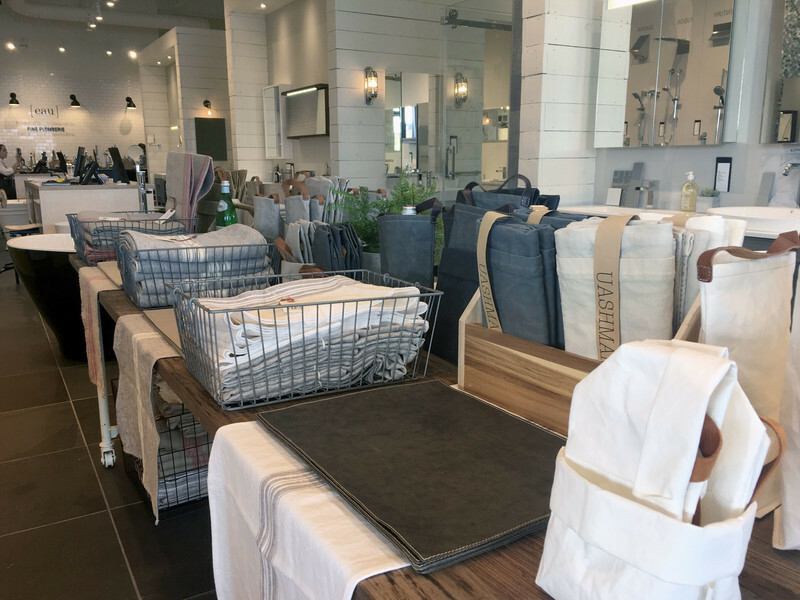 A new marketing concept, these Ceragres mini-boutiques, established within stores, offer the whole product range to the general public located in the cities’ outskirts. 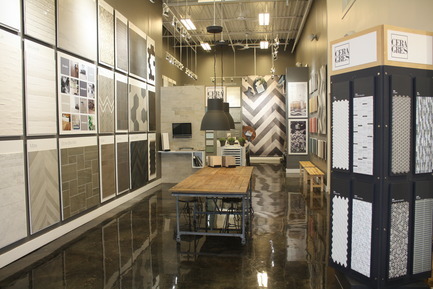 The Ceragres Tile Shop Partners concept that was launched in 2008 is a precursor in ceramic tiles retail sale. 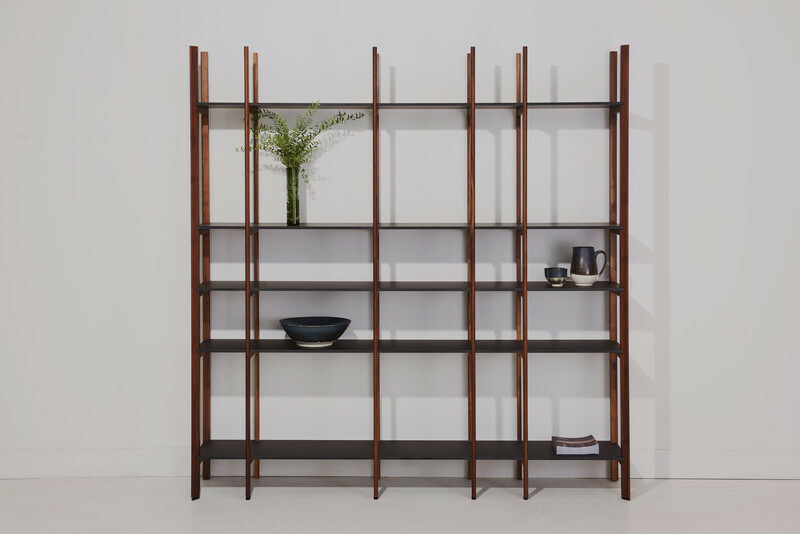 With our shop-in-a-shop concept, we succeeded in reaching a broader customer base and building a solid partnership with our network of retailers; all this in the spirit and image of Ceragres. At the eve of its 25 years, Ceragres is instilling a breath of fresh air and is implementing a new distribution network strategy. 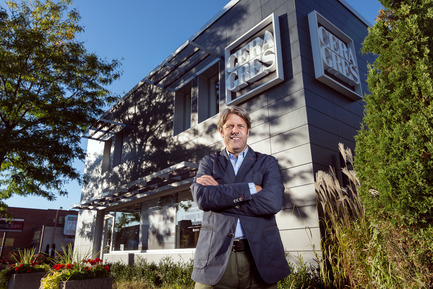 This revitalization coincides with the arrival of Dominique Bouchard as Ceragres’ Vice-President of Retail Market. Having served as CEO of Lacoste Canada for more than 15 years, Dominique has a strong background in both the distribution field and the textiles industry, an industry that has changed radically in the last 15 years. 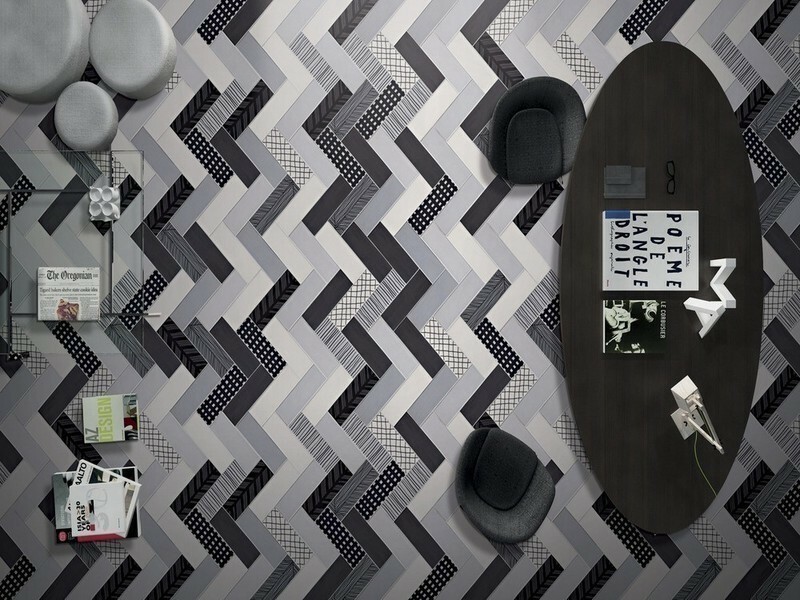 Her arrival in November 2014 brought us to completely rethink our approach with the Ceragres Tile Shop Partners by adopting a new entrepreneurial culture based on a solid partnership in sync with Ceragres’ image and philosophy. With this in mind, Ceragres decided to reduce the number of sales locations by building on a high quality network that is profitable for everyone. 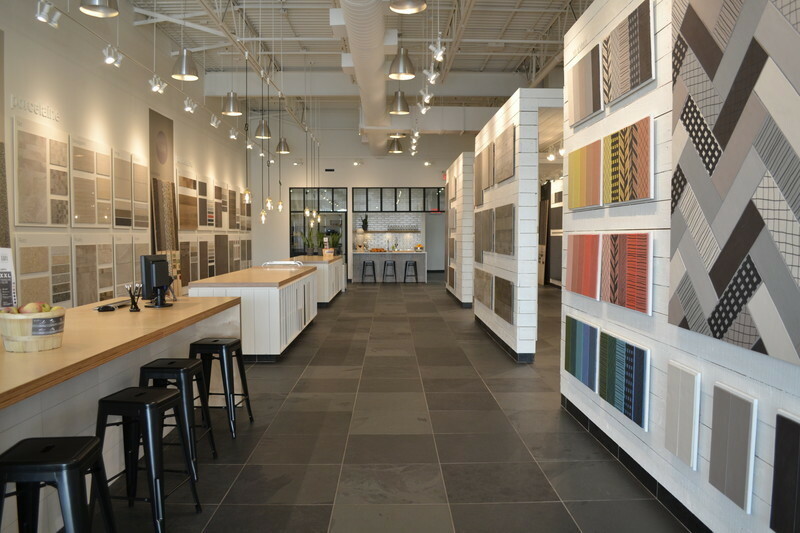 In less than four months, the number of retailers has dwindled from 300 to less than a hundred, 40 of which are Ceragres Tile Shop Partners. This is a major change that can prove to be painful in the short term, but necessary in order to ensure some cohesion with the new direction taken by Ceragres, according to Mrs. Bouchard. 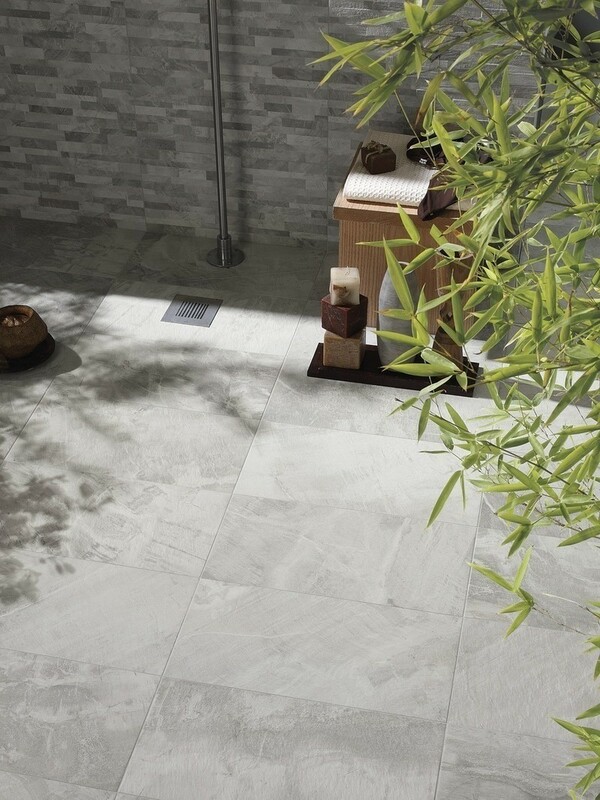 Another initiative is the introduction of a new generation of Ceragres Tile Shop Partners. 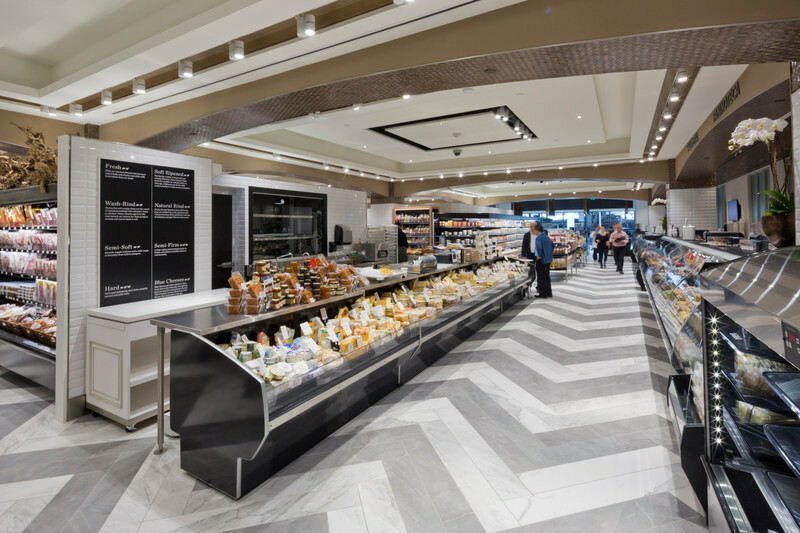 We improved on the established concept by developing a solid partnership with a number of retailers in Quebec. 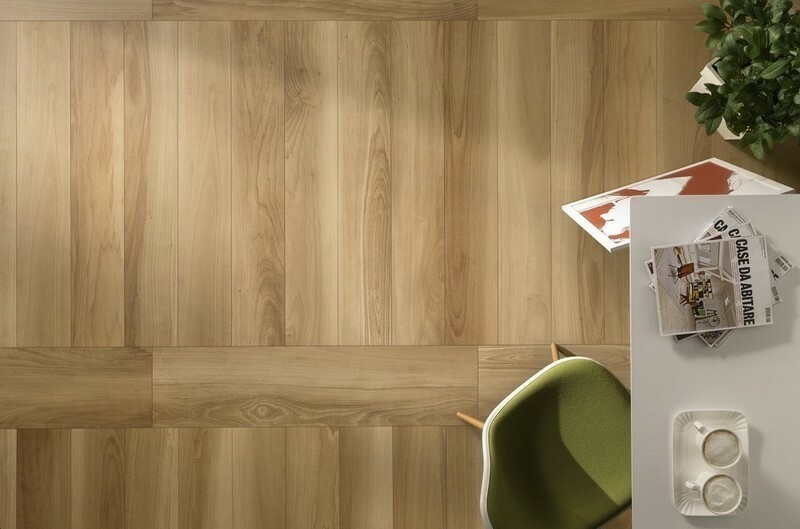 It allows us to meet with major partners working in fields other than floor covering and raise their interest. 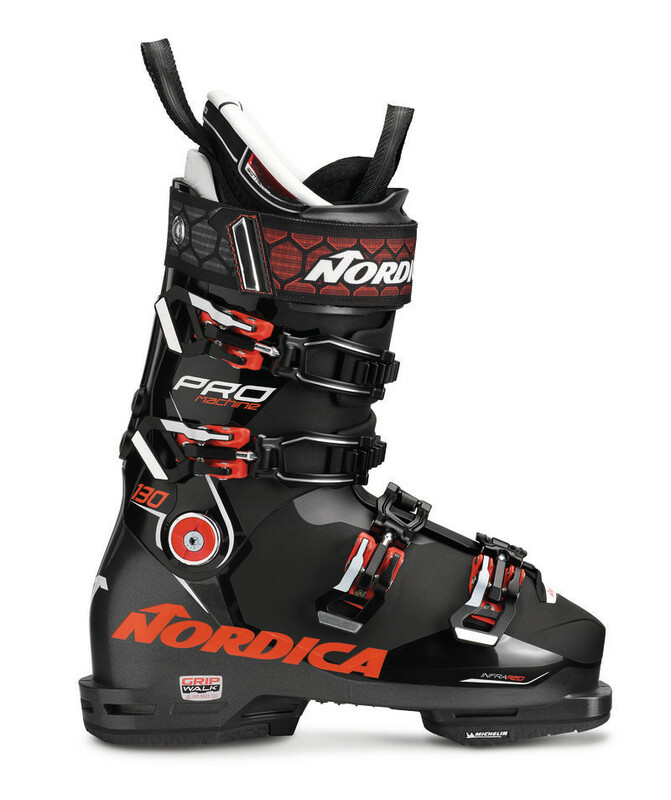 These partnerships will allow us to broaden our product offering and enhance our expertise. Set up to optimize the market share in Quebec, this new approach will then be applied outside of Quebec. The widening of the product offering doesn’t come without change. 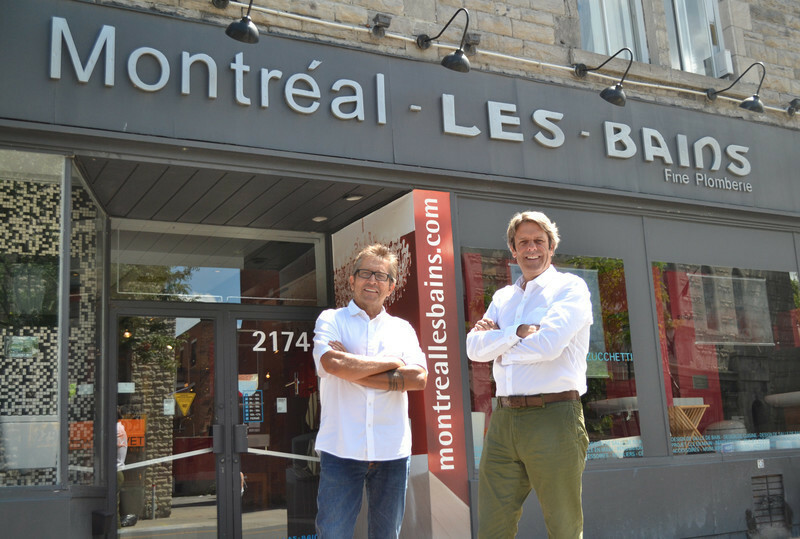 The Boutique Workspaces and Ceragres Tile Shops will be reconfigured to create a coherent whole, especially with the arrival of the Montréal-Les-Bains products. It was just confirmed that the Saint-Laurent Boulevard showroom will be expanding. The actual space of 4 400 sq. ft. will double with the addition of the building next door that was purchased a few years back but stayed vacant. 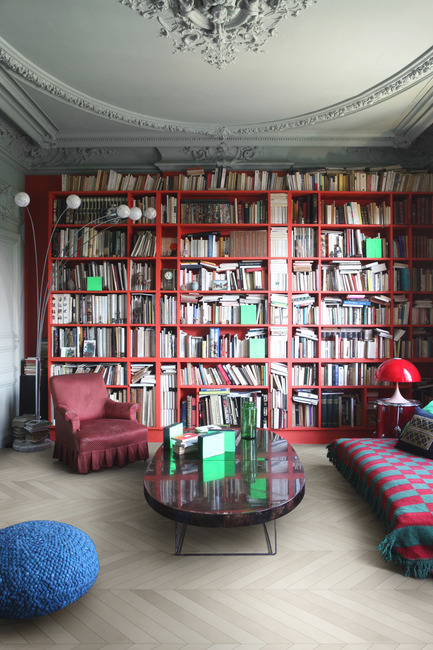 With this new space on Saint-Laurent, Ceragres will announce the official opening of a Design Centre. 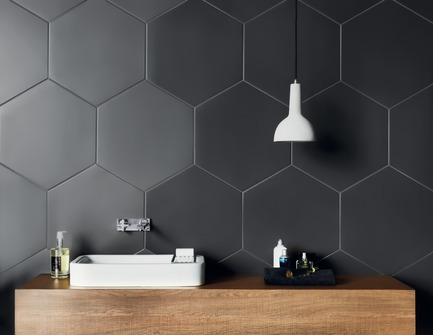 Customers will benefit from a turnkey service for their renovation project under one roof, where the whole product range will be offered: wall and floor ceramic tiles, made to measure stone countertops, sinks, vanities, faucets, showers, fixtures and varied accessories. 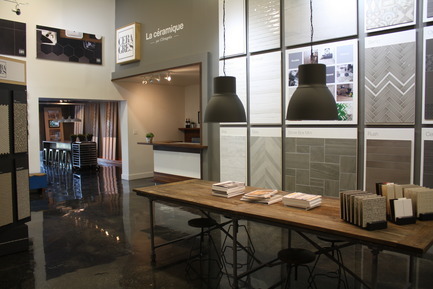 Stone slabs, uniquely offered at the Surfaces by Ceragres gallery-warehouse in Dorval, will also be displayed at the Montréal Design Centre. 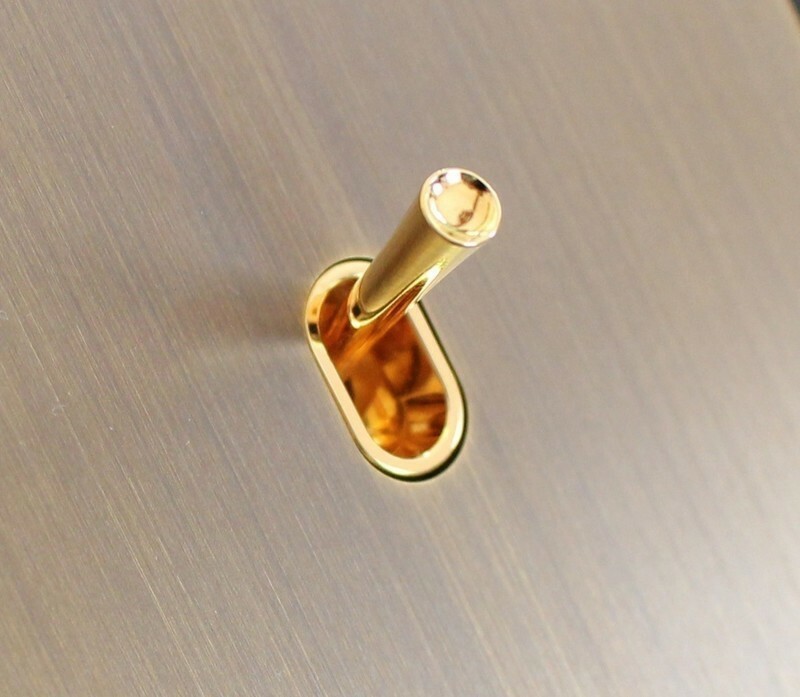 Beyond the products, Ceragres wished to focus on an improved purchasing experience with the help of expert advisors in interior design to help the customers in their renovation projects. Ceragres will soon announce the opening of an all new liquidation centre. 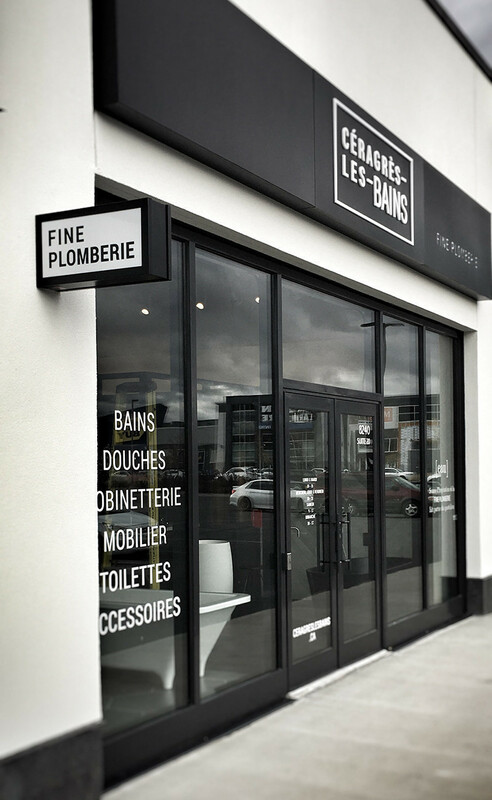 End of line or discontinued products, sale or liquidation items will have a dedicated space in Saint-Jérôme. 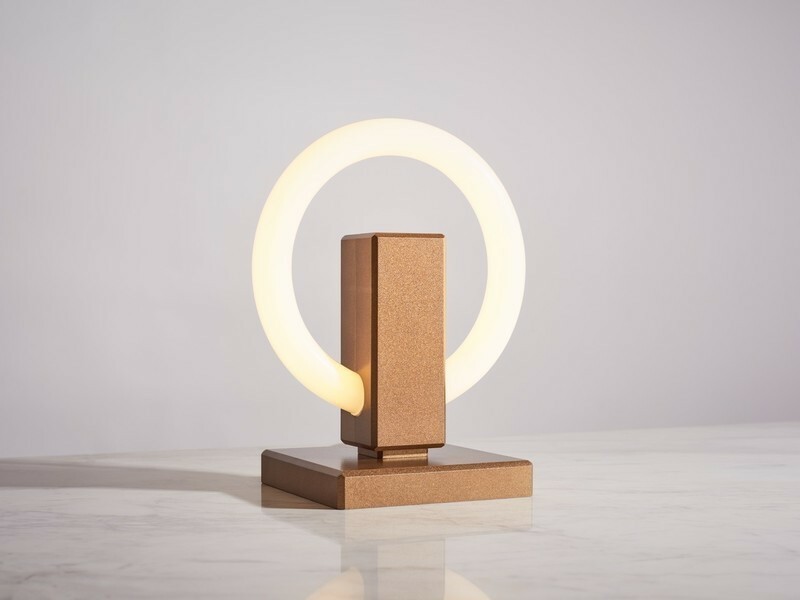 To further enhance its brand image and to cater to the widening product offering, the Ceragres Boutique Workspaces will showcase higher quantity of product with a faster turnover rate to meet the actual trends. 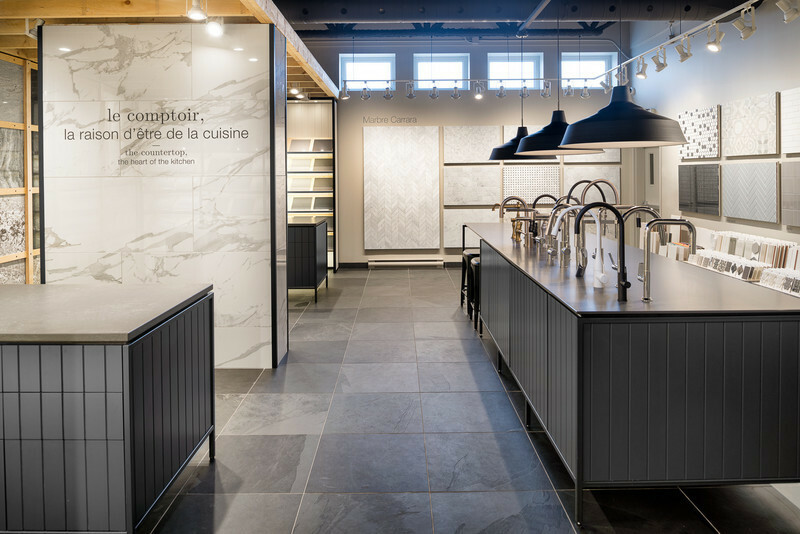 After the creation of a stone workshop and Surfaces by Ceragres, the opening of the new Quartier DIX30 showroom, the revitalization of the distribution network and the acquisition Montréal-Les-Bains, Ceragres wishes to move forward with its expansion plan. 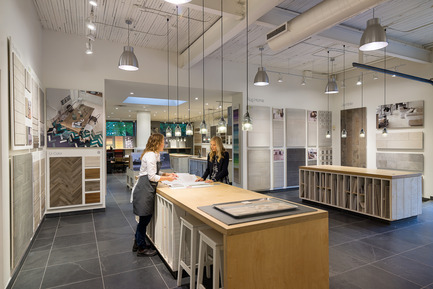 Two Boutique Workspaces opened their doors in Ontario, one in Ottawa in 2011 and Toronto in 2012. A team of representatives dedicated to the architects and design offices was deployed and the Ontario market has received it really well. Ceragres predicts the opening of new points of sale in Canada in the mid and long term. 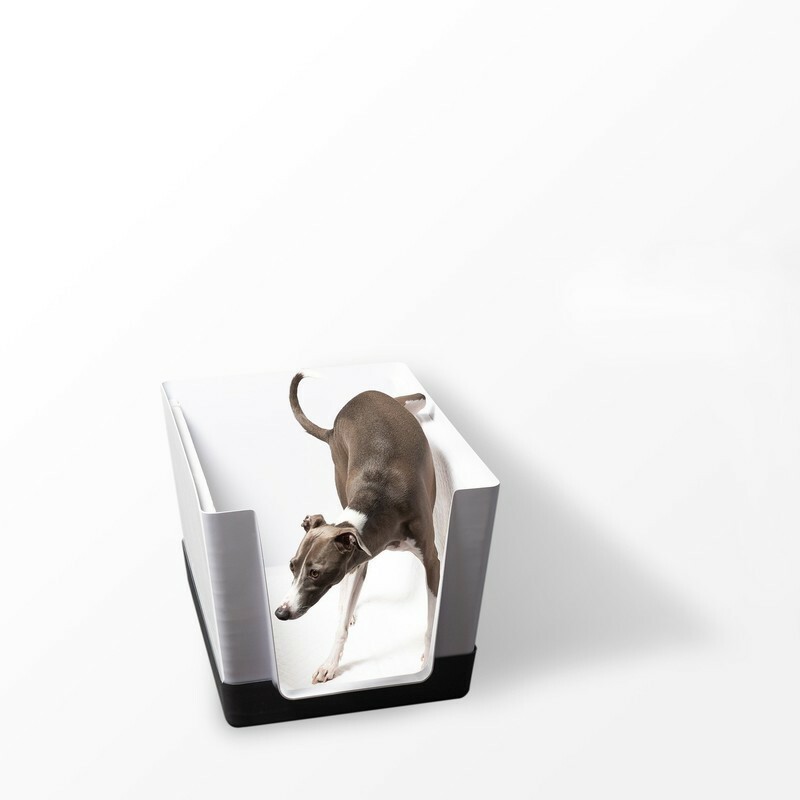 Ceragres is not afraid to think outside the box and take risks, and ensures that the product and service offering is constantly adapted and in tune with the needs and expectations of the customers. And they intend to do the same for the next 25 years while looking forward and being guided by change. “At Ceragres, risk is part of our DNA. It is stimulating and essential if we want to innovate”, says Guy Gervais.